Today’s households are filled with a vast array of electronic devices (that need to connect to WiFi) with an incredible range of capabilities. Creating a whole home network can improve the functionality you receive from each (smart) device as well as increase your ease of use. Speed, efficiency and reliability are crucial components of a strong network. At Home Theater Solutions, we’re experts at creating a whole home network that’s secure, fast and dependable. Proper home networking means that all of your devices can work together. Why have standalone systems when you could integrate your home for maximum capabilities. At Home Theater Solutions, we work proactively to make sure that all the components of your home AV setup and smart home work together. 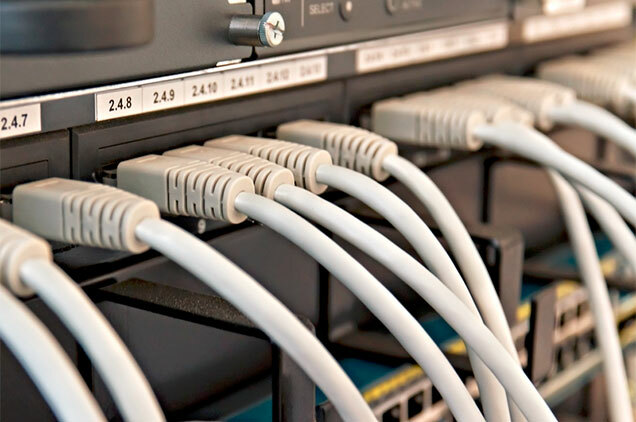 Call us at 704.251.0986 today to work with dedicated professionals to get the home network functionality and connectivity you desire.